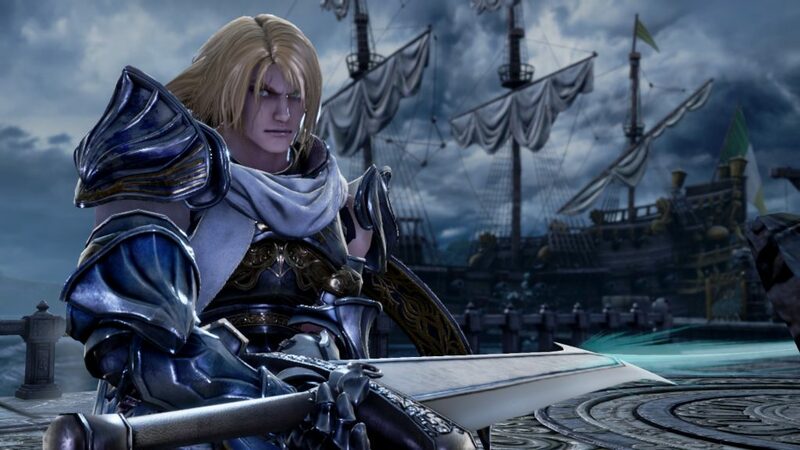 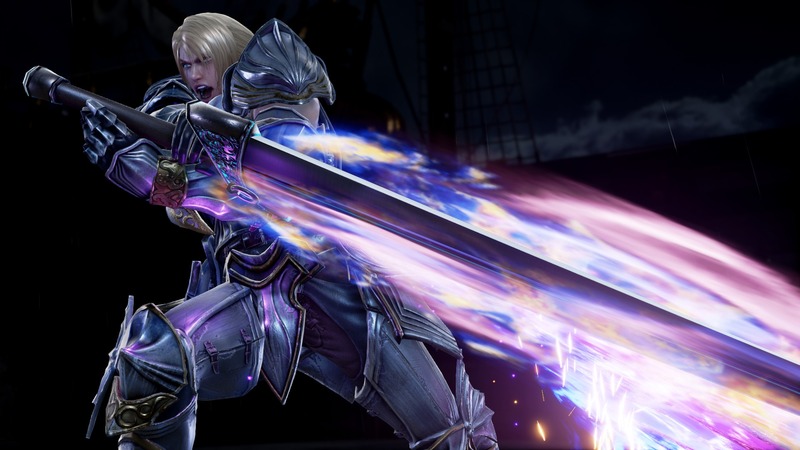 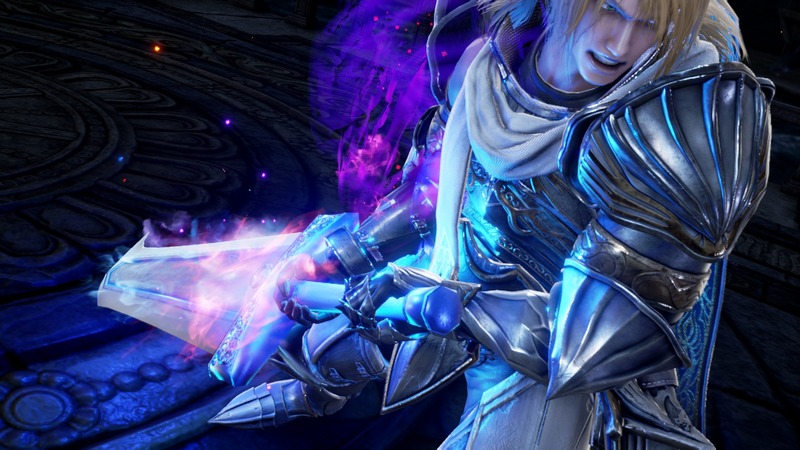 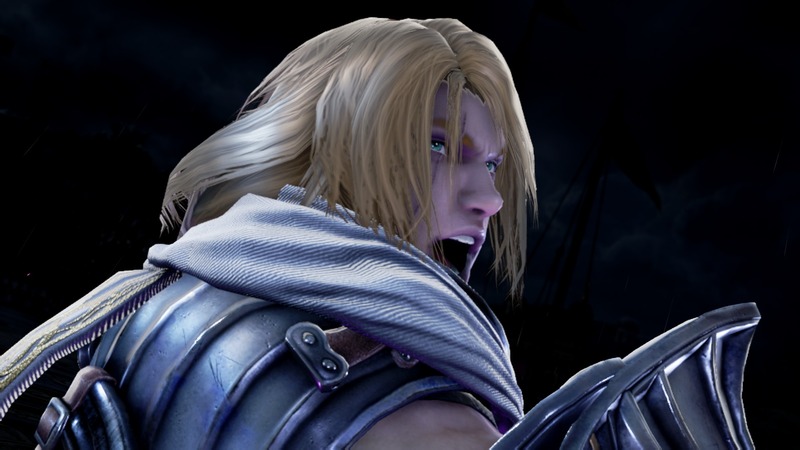 After having finally awoken from his torment as the dark soldier, Nightmare, Siegfried returns to the fighting series in SoulCalibur VI! 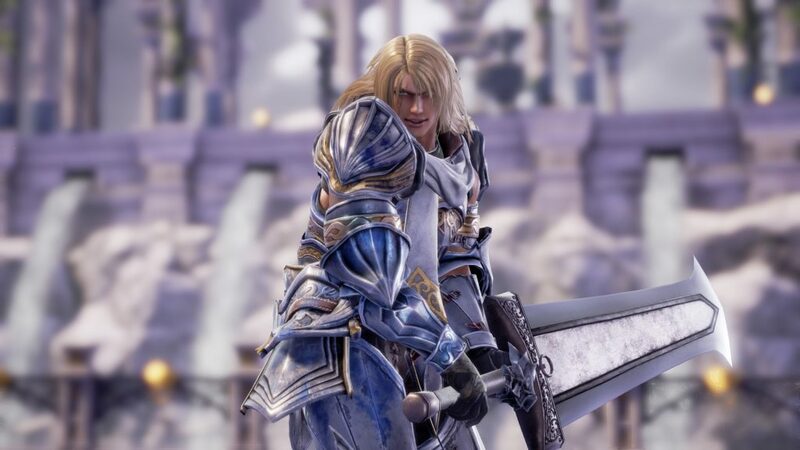 He is tormented with memories of having been under the cursed sword’s willpower and looks to not only seek redemption but also free himself from the twisted images of his time as Nightmare. 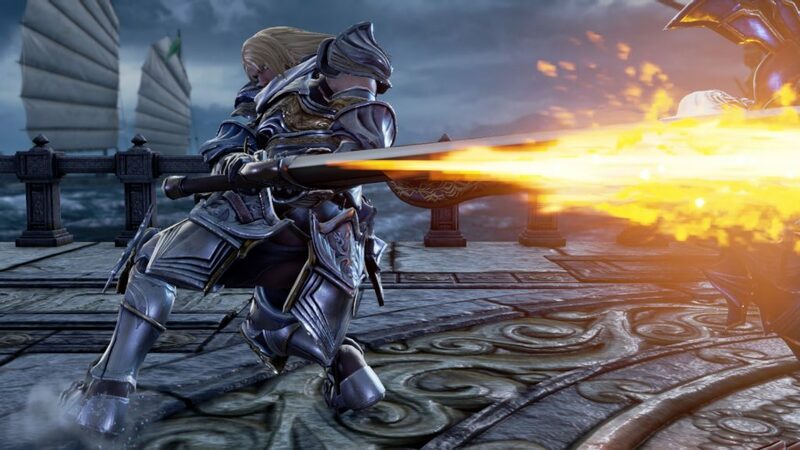 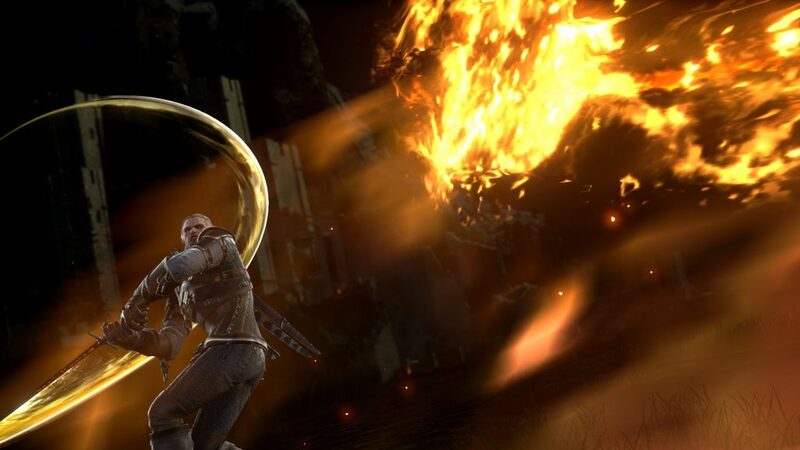 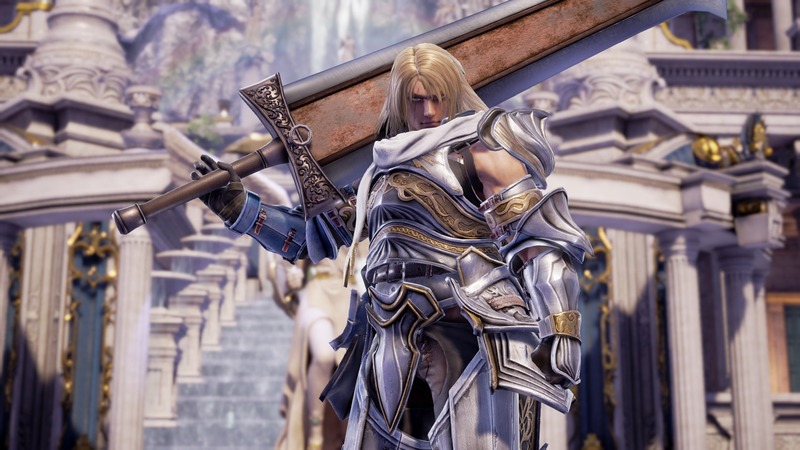 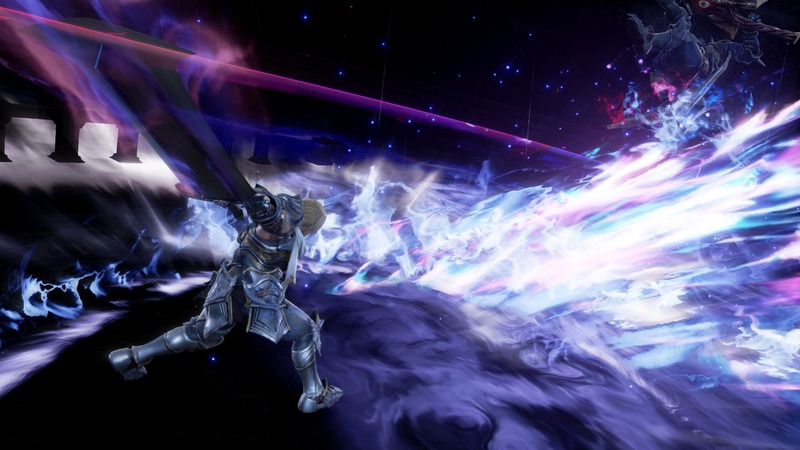 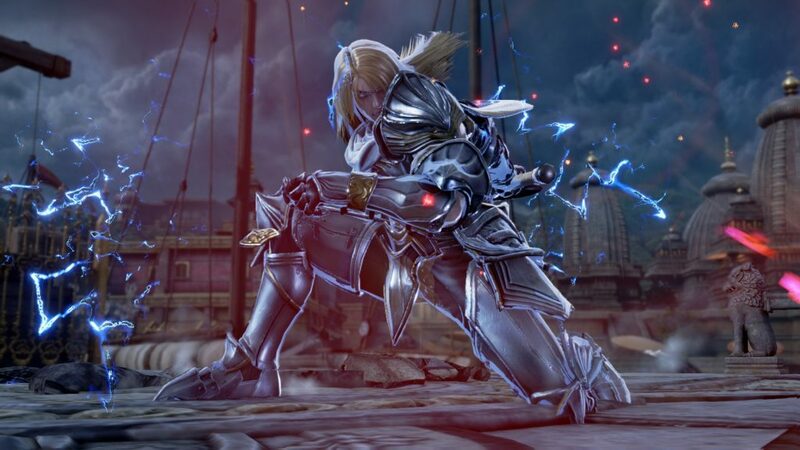 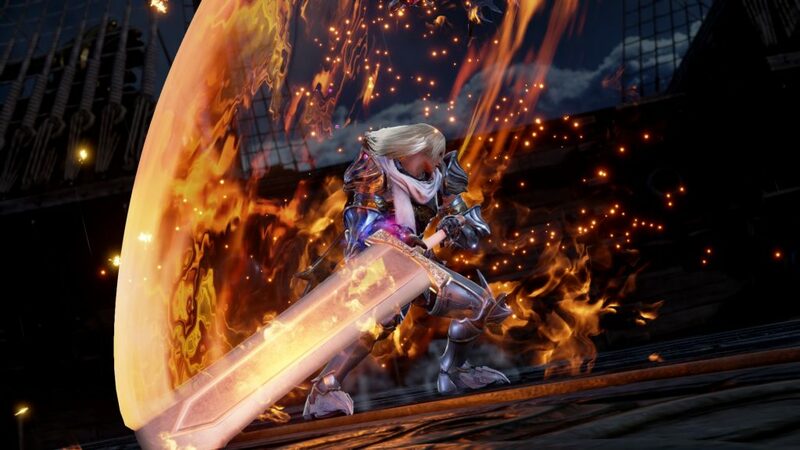 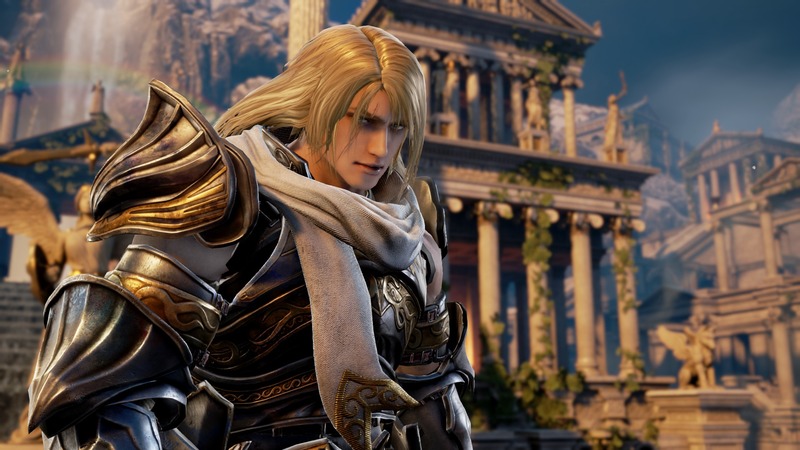 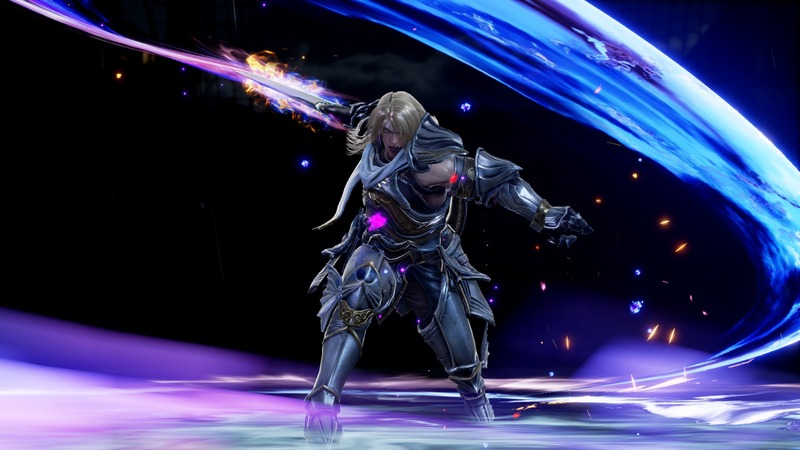 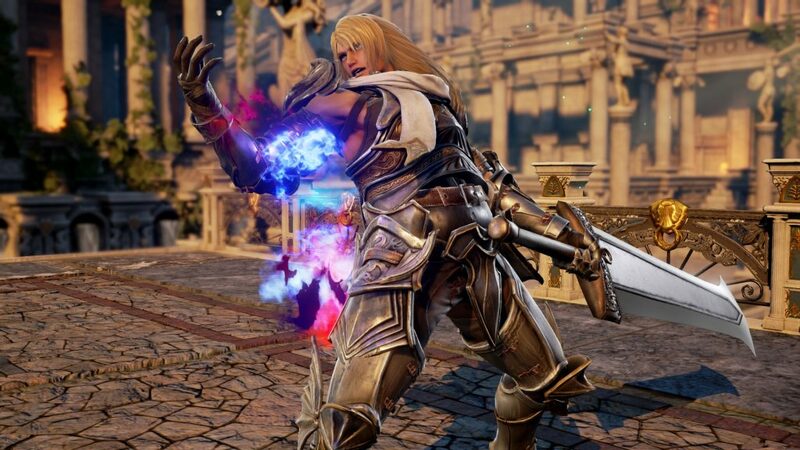 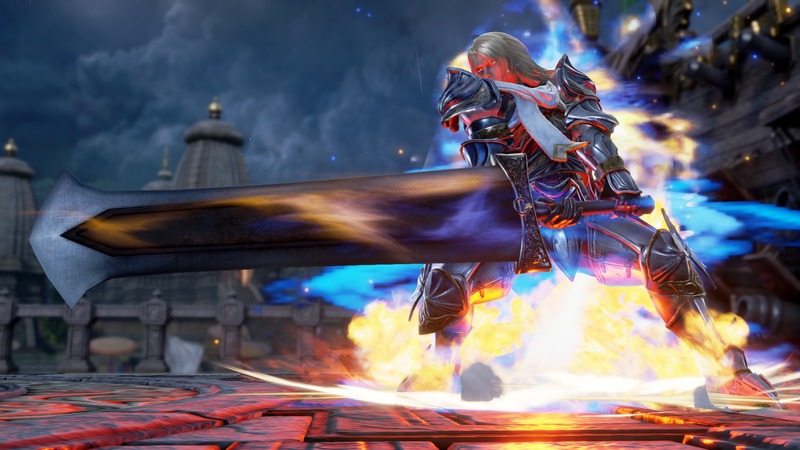 Check out the trailer and screenshots below of Siegfried in action as he joins the cast for the long-awaited sequel. 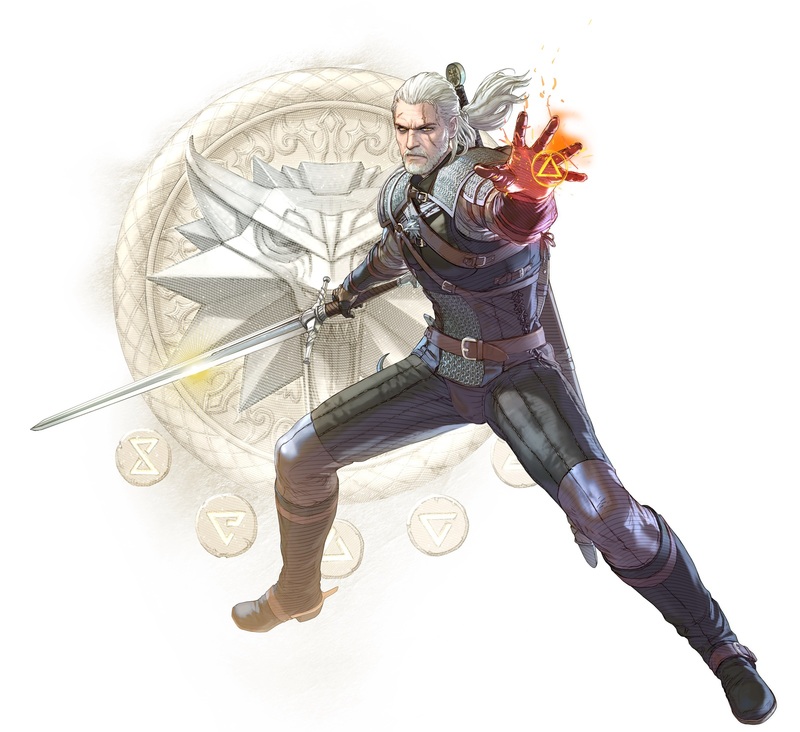 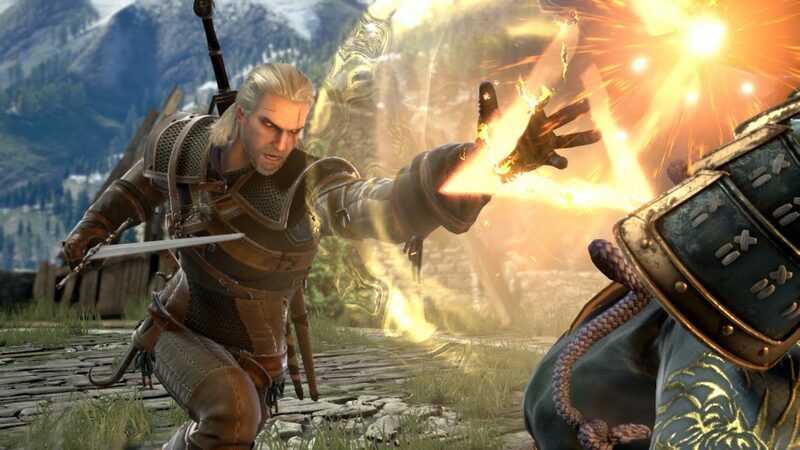 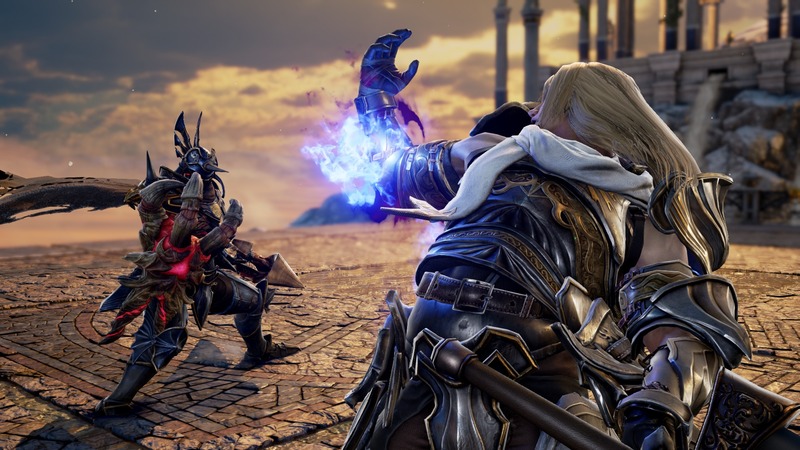 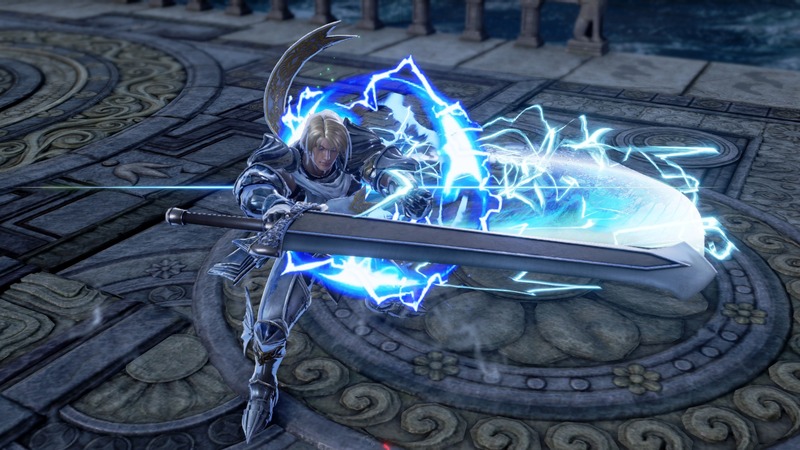 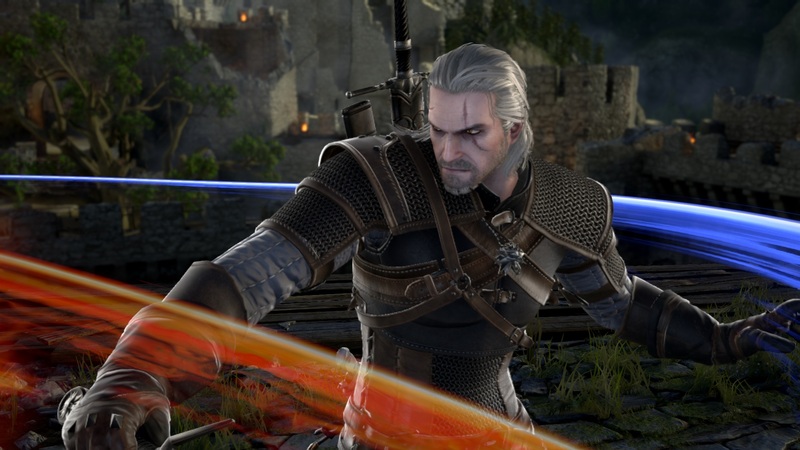 We also have a trailer and some screenshots that look into the latest addition (prior to Siegfried) to the roster for SoulCalibur AND another guest character from another series, Geralt of Rivia (The Witcher series). 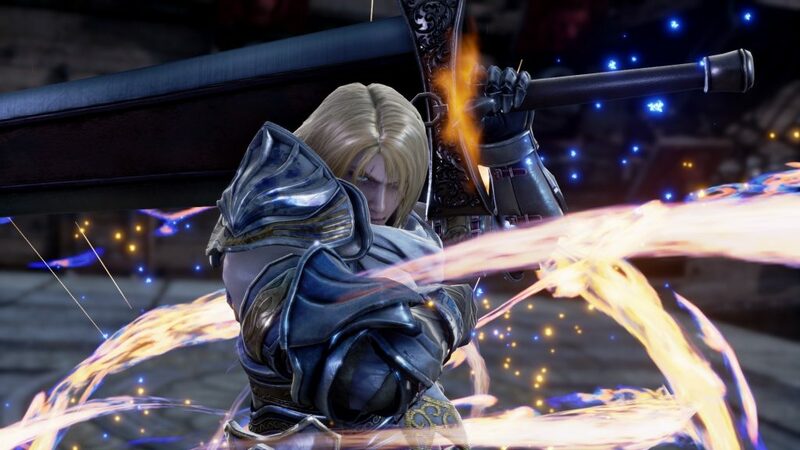 SoulCalibur VI will be released for the Xbox One, PlayStation 4, and PC sometime later in 2018.